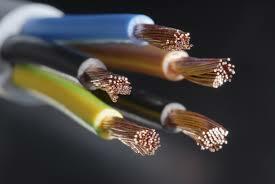 As an NICEIC Approved Contractor, we can carry out a variety of electrical works. A service package can be tailor made to your requirements for testing and maintenance. 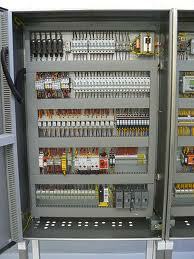 Industrial and commercial control panels designed and installed to your specifications. 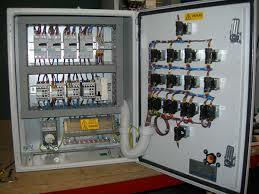 Call out and fault finding of installations, machinery and plant. We can provide experienced engineers to supplement your maintenance team or to cover shift shortages.